As per request, in the list of people who are currently online those in your Private Message Friend List are coloured green. You can now also see whether somebody is online by looking underneath their avatar in a topic. Switching 'Private Online Status' to on in Profile Options will disable this for you if you'd prefer people not to be able to see that for you. Stars: Now Even Less Accurate! That's right, no longer will the game rating stars be sort of a bit of a star but not quite. Now rounded to the nearest half you also no longer need to click on the stars and then on the stars that appear to rate, you can now just click on the stars. Hooray! 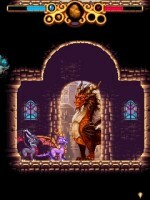 I've also posted the first level of my walkthrough to Dawn of the Dragon on consoles. And another level on the DS version of The Eternal Night as if anybody really cares. And if that wasn't enough I've just finished off adding all of the characters from Spyro 2: Season of Flame. It's that time of the year again; December. Which means that Christmas is sort of near and it's decoration time. As tradition dictates I've put the traditional decorations up on the site; the traditional snowflake gem wallpaper, traditional Spyros wearing santa hats and some kinda snow looking stuff on the traditional logo along with some traditionally crummy looking stock Photoshop snowflake shapes. I even went and made a hat for my Spore Spyro (unfortunately ingame it's yellow ). Welcome to a new section of darkSpyro where I'll be posting all the minor changes and updates I make to the forums. First up we have a new feature; subforums. I've moved the Video Gaming forum into a subforum and created a new RP subforum due to the large number of those topics swarming the boards recently. If I've missed any RP or forum game topics please post a link to it so I can move it to the new subforum. Also, please post any suggestions to help improve the way subforums are implemented or any problems that you find, thanks. With the release of the mobile version of The Legend of Spyro: Dawn of the Dragon recently I've completed work on a walkthrough for the whole thing. Clocking in at a maleficent 31KB you can either read the text file or the less monospaced HTML version of the walkthrough. A warning for those of you not wanting to have Dawn of the Dragon spoiled is to not read through the walkthrough for a game you don't have. Saying that, I don't think there are any spoilers in there anyway but I could be wrong. If you can speak French or want to see more footage of the console version of the game then JeuxVideo have a video interview with Jean-Marie Nazaret of Etranges Libellules, the interview is translated here in the forum if you can't be bothered to do it yourself. Thanks go to Spyro VS Evil and dragonwar2 for posting the interview and translation. The first trailer for The Legend of Spyro: Dawn of the Dragon has appeared at this year's Games Convention in Leipzig. There are also some new screenshots of the PS3 and Xbox 360 version on GameSpot, included are the character models of the main cast of good guys. 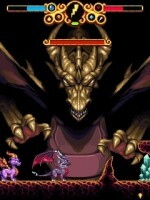 You can also check out these screens in the Dawn of the Dragon image gallery here on darkSpyro. Thanks go to Aura24 for the finds. Tantalus, the developers of the Nintendo DS version of The Legend of Spyro: Dawn of the Dragon, have added twenty new screenshots and a video of the game in action to their website. You can also check out the screenshots in their full-sized glory in the gallery. Here are five new screenshots from the Nintendo DS version of The Legend of Spyro: Dawn of the Dragon. There's also now a huge version of the logo in the gallery. The official The Legend of Spyro: Dawn of the Dragon website has updated with several wallpapers and a screensaver. They've also added in more screenshots and concept art but they're all ones we've seen before. It also looks like Etranges Libellules are getting a new logo soon. If you are looking for new screenshots, there are a couple you might not have seen yet on Xbox.com. 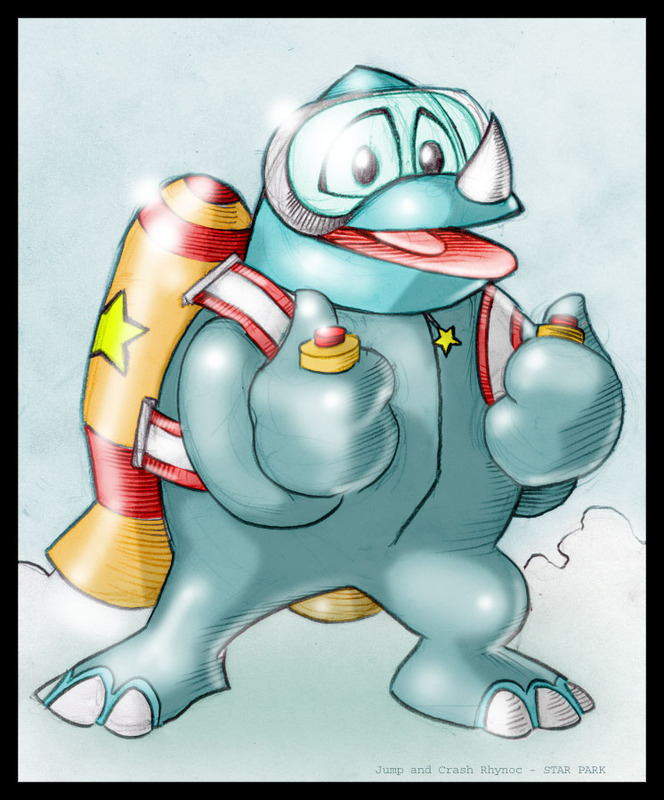 You can also find them all in the new look gallery here on darkSpyro. A new batch of 21 screenshots has arrived, though they look a lot like the previous bunch. You can check them out in their full glory in the The Legend of Spyro: Dawn of the Dragon gallery. Spyro's Lair has updated its avatars to match the new style of The Legend of Spyro: Dawn of the Dragon. This time they've made it possible to create Spyro and Cynder exactly so expect to see a few of them bouncing around. Also check out the updated Dragon Generator here on darkSpyro to recreate your new Spyro's Lair creations. A little late in the game perhaps but I've now completed work on my newest guide, one for Spyro: Enter the Dragonfly. The game wasn't well received or highly rated by many, but it had been the only game that I hadn't written a complete walkthrough for for so long that it just had to be done. And it's about time too as I've been meaning to do it since just about the very first day of this website. I've now posted solutions to all of the Light Crystal Puzzles in the Nintendo DS version of The Legend of Spyro: The Eternal Night. Disappointingly it turned out that all 80 puzzles in the new game are in actual fact exact duplicates of the puzzles in The Legend of Spyro: A New Beginning just with different names.